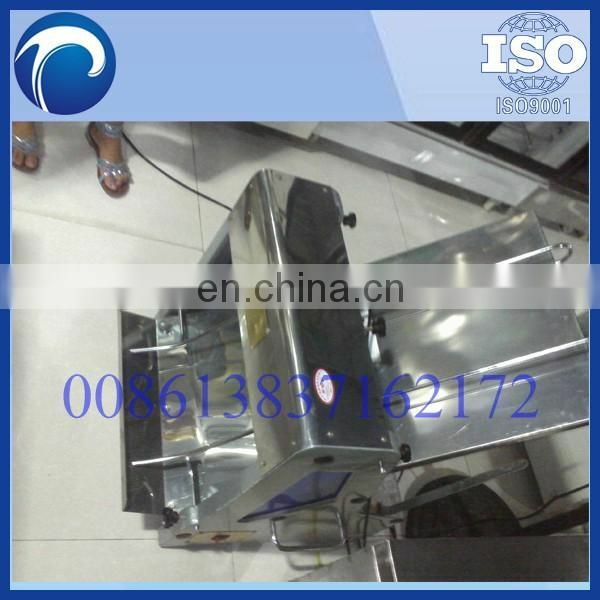 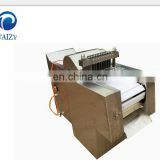 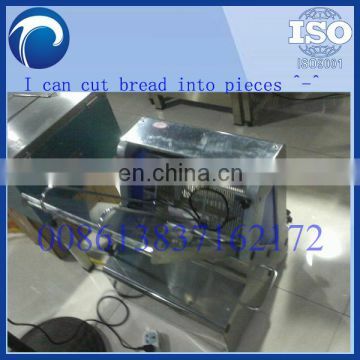 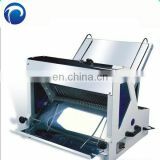 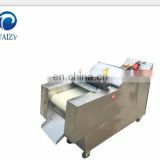 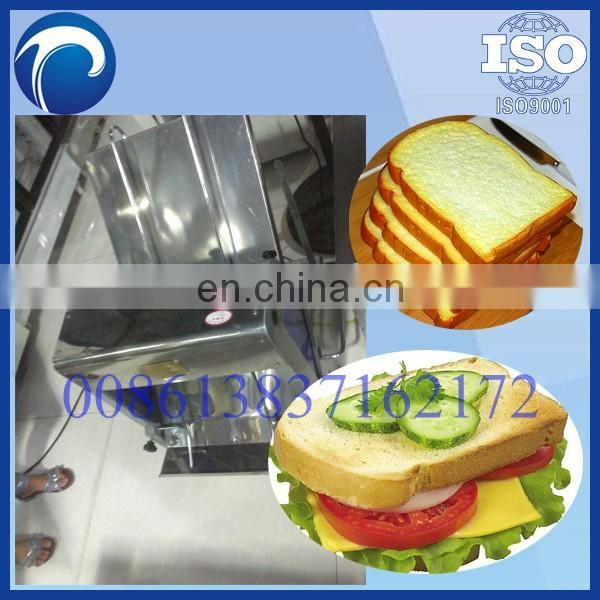 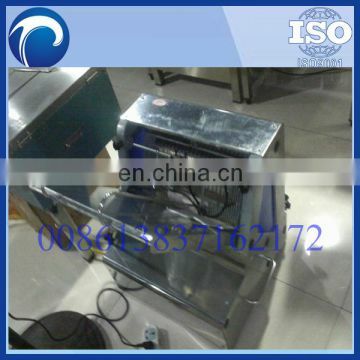 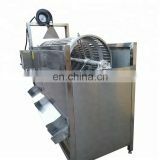 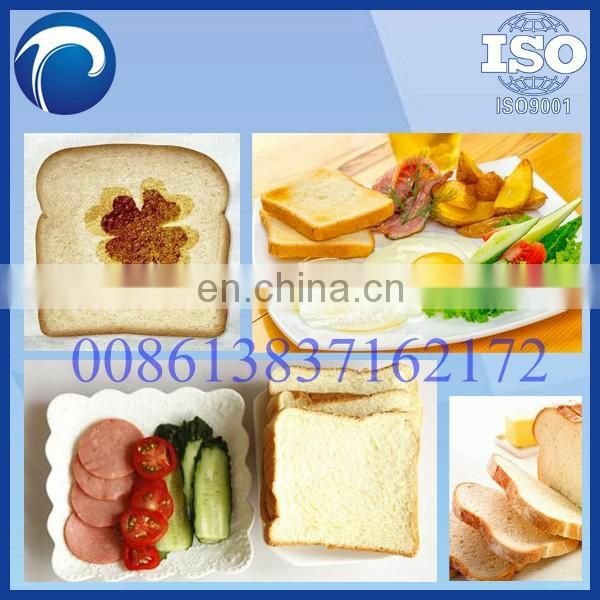 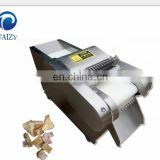 Bread slicer is a new bakery equipment which is mainly used for slicing bread and bun evenly and efficiently. 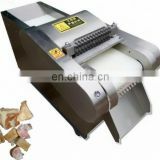 Low cost , small size , high cost performance . 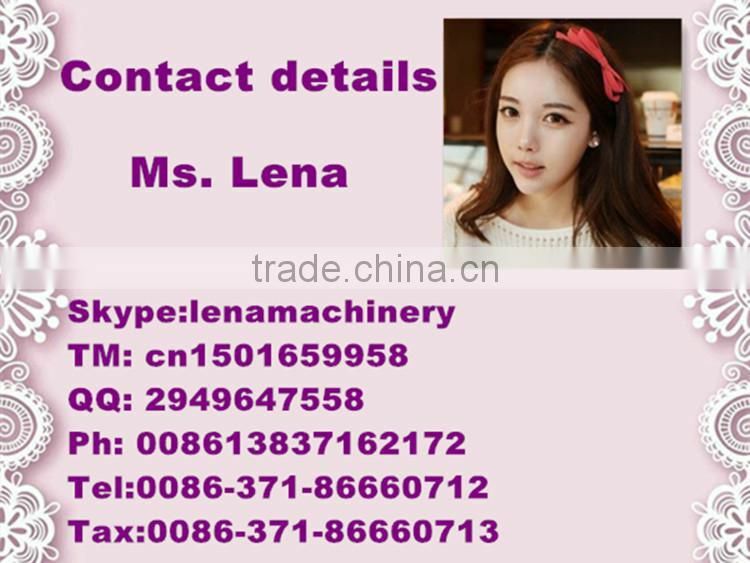 It is suitable foe bakery, restaurant , food processing units ect.